More than 100 students took part in two inspirational visits to give them a taste of university life and get a glimpse of hundreds of career opportunities available to them in the future. 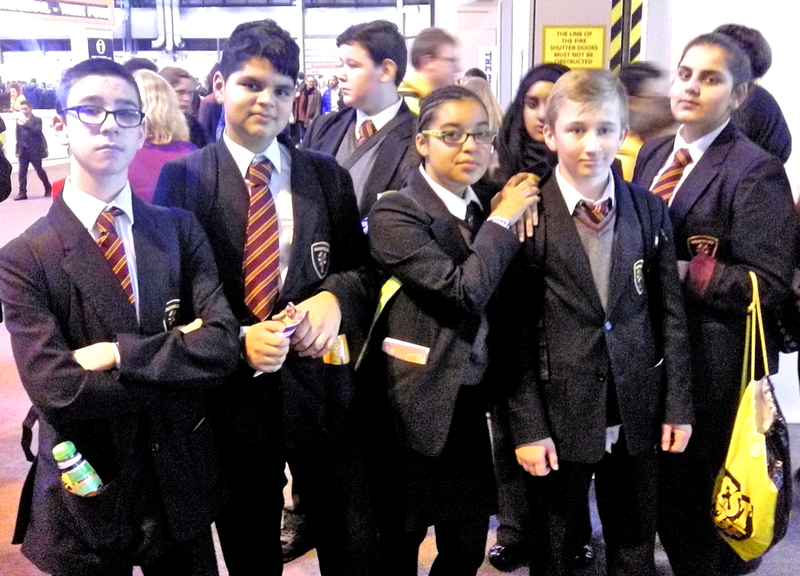 Students from Year 9 and 10 took part in the trips to the University of Birmingham and NEC Skills Show. The University of Birmingham welcomed pupils from Highfields for the third year in a row, hosting a number of workshops to highlight the benefits of attending university and give them an insight into life in higher education. They also enjoyed a tour of the impressive Edgbaston Campus and experienced a lecture given by a PHD researcher. Students were then able to look forward to the future and get a taste of the career options open to them during a visit to The Skills Show at Birmingham’s NEC. The event is the UK’s biggest skills and careers event, which is held in collaboration with hundreds of organisations including colleges, training providers and employers, with the aim of inspiring young people through hands-on workshops and demonstrations as well as giving them access to expert careers advice. 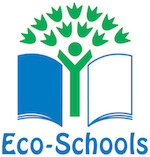 Mrs Preece said: “Our students made the most of the opportunity, engaging with the different specialists and providers, and a lot of them felt more confident in planning their future careers as a result of the visit. Posted on December 10, 2015 by Vicky Nash.